Free Delivery For Clients How Pay By Credit Card Via Mobile App. 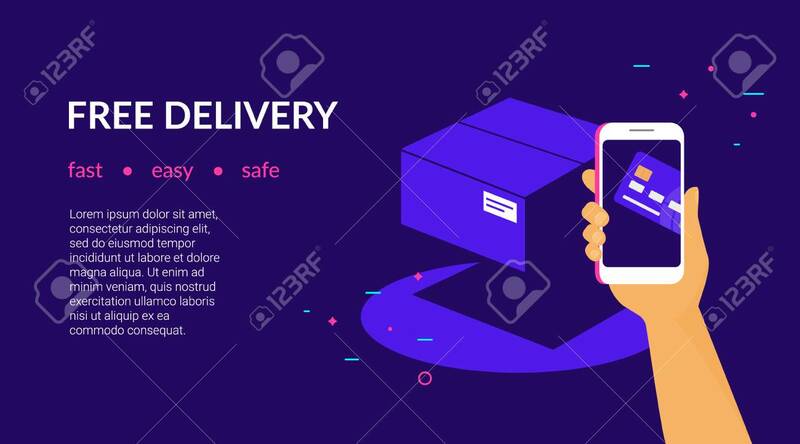 Flat Vector Neon Website Template And Landing Page Design Of Human Hand Holds Smart Phone And Paying Online By Card Using Ecommerce App Lizenzfrei Nutzbare Vektorgrafiken, Clip Arts, Illustrationen. Image 111011862.